We are the bearers of good tidings on the Dallas shopping front — unless, of course, you were trying to save money. Perhaps next month? 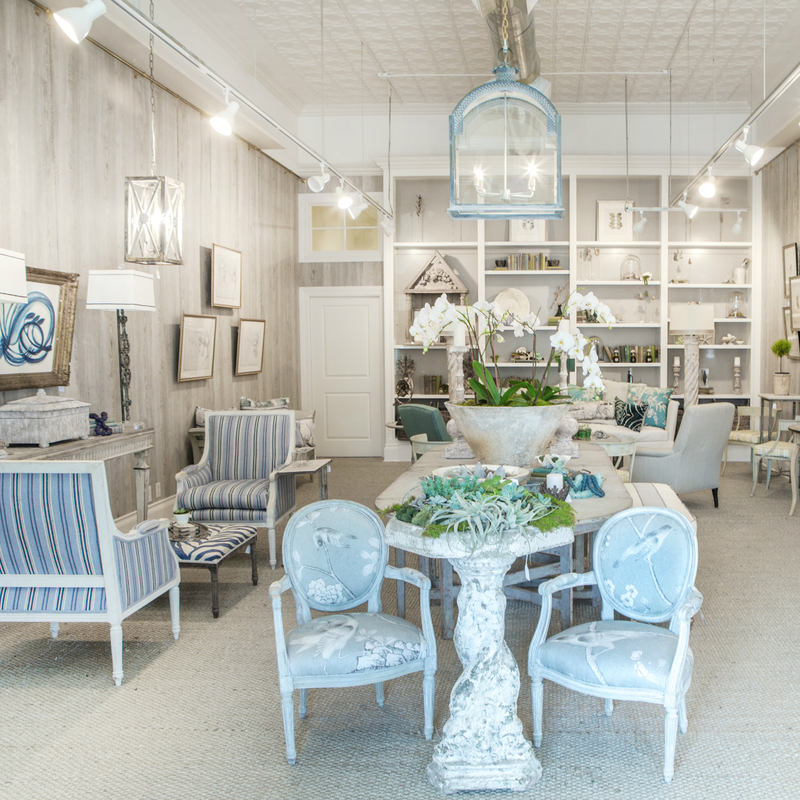 Interior designer Kristin Mullen recently opened her first home decor shop in Snider Plaza​. 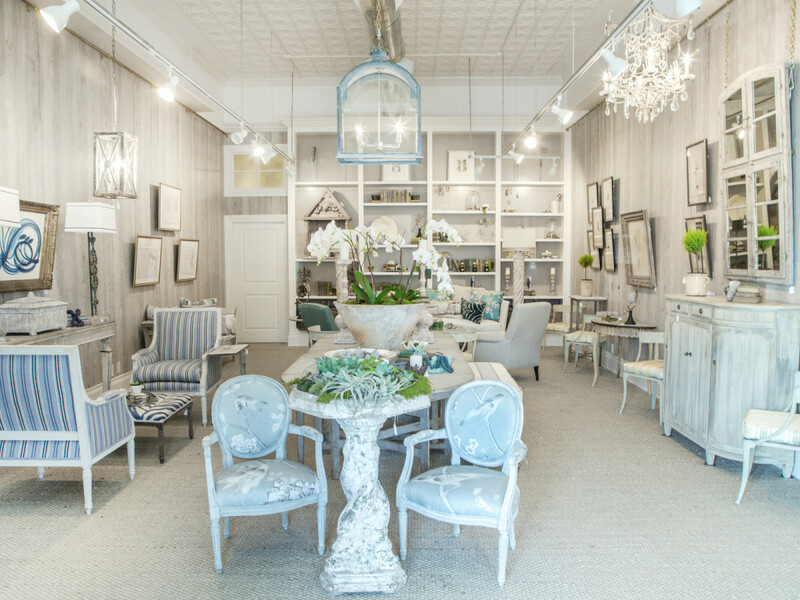 The 800-square-foot space features a curated selection of furniture, antique case goods, lamps, light fixtures, and accessories — all of which reflect her traditional-with-a-twist aesthetic and most of which can’t be found anywhere else in Dallas. 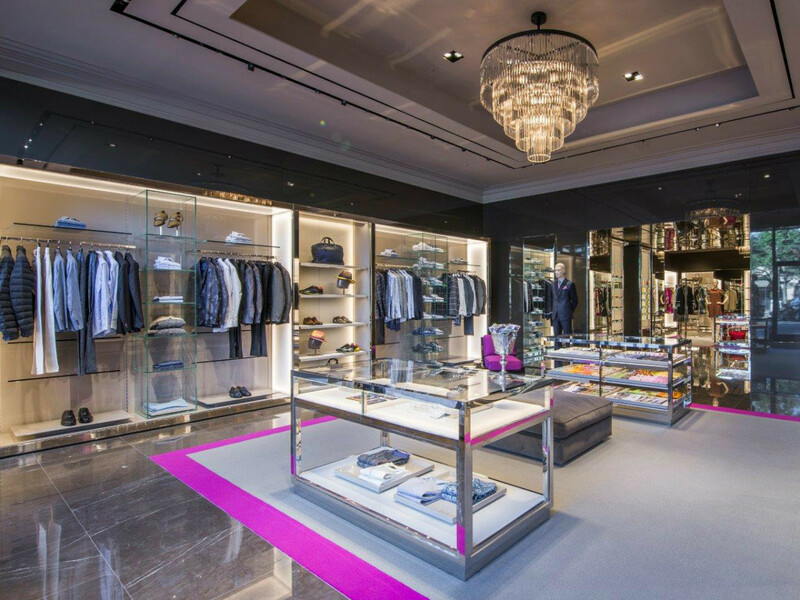 The bespoke womenswear shop has moved from its original spot at the Plaza at Preston Center — but just two doors down. 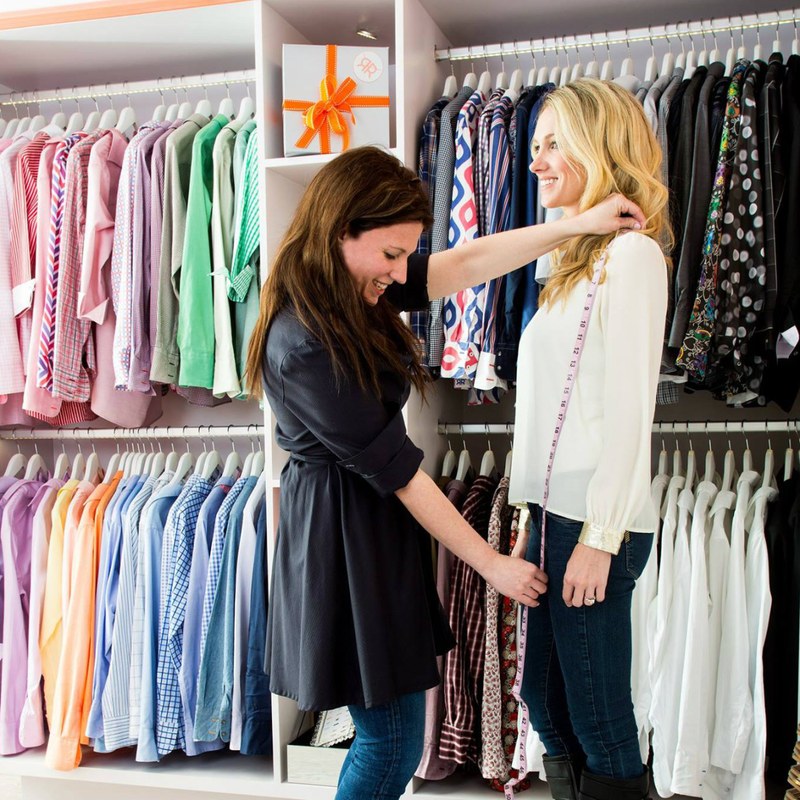 The new space, suite 180, is bigger and brighter, which makes it a better place to shop for those custom threads, from the perfect button-down to tunics, jackets, and dresses. I.O. Metro has reopened as Erdos at Home following a rebrand spearheaded by interior design veteran John Erdos. 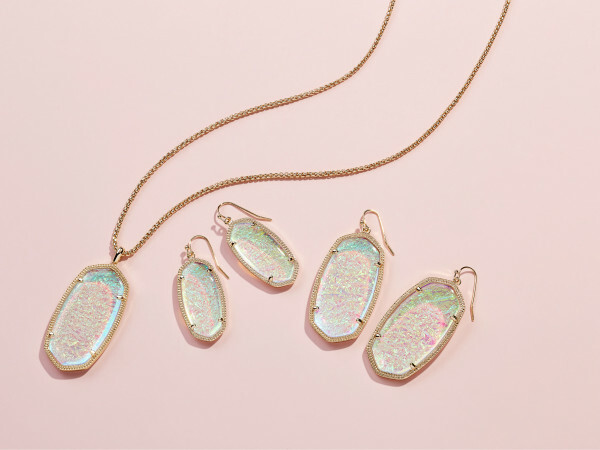 The four spring collections are inspired by a few of Erdos’ favorite locations —The Hamptons, Palm Springs, Tribeca, and Westport — and each piece is limited edition. That means if you like it, you’d better buy it, because when it’s gone, it’s gone. 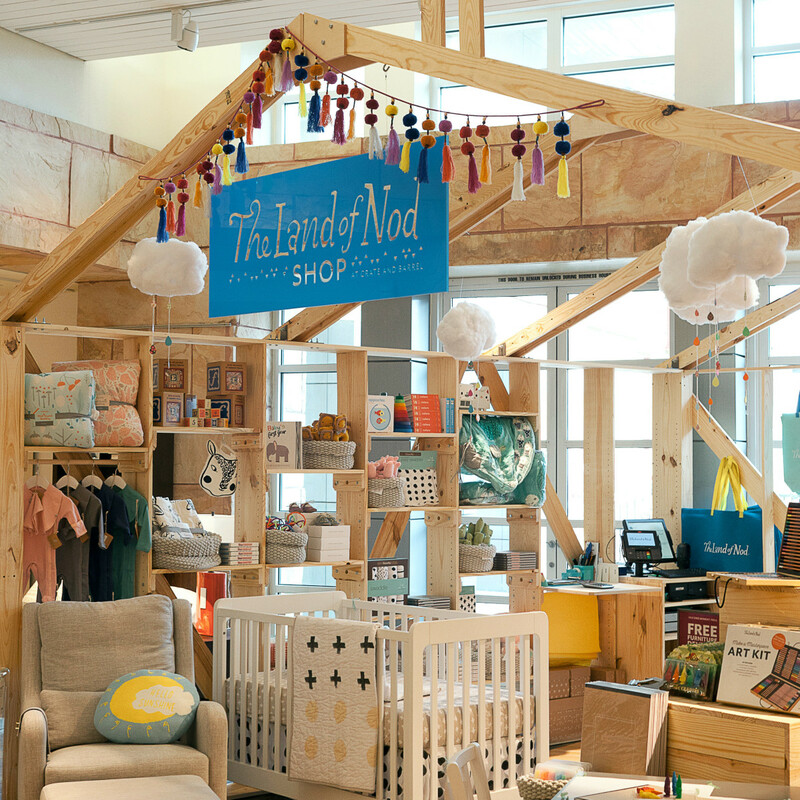 The store also offers design consultations at no charge. Known for kaleidoscope prints, rich colors, and bohemian flair, Etro opened its first standalone boutique in Dallas at Highland Park Village. 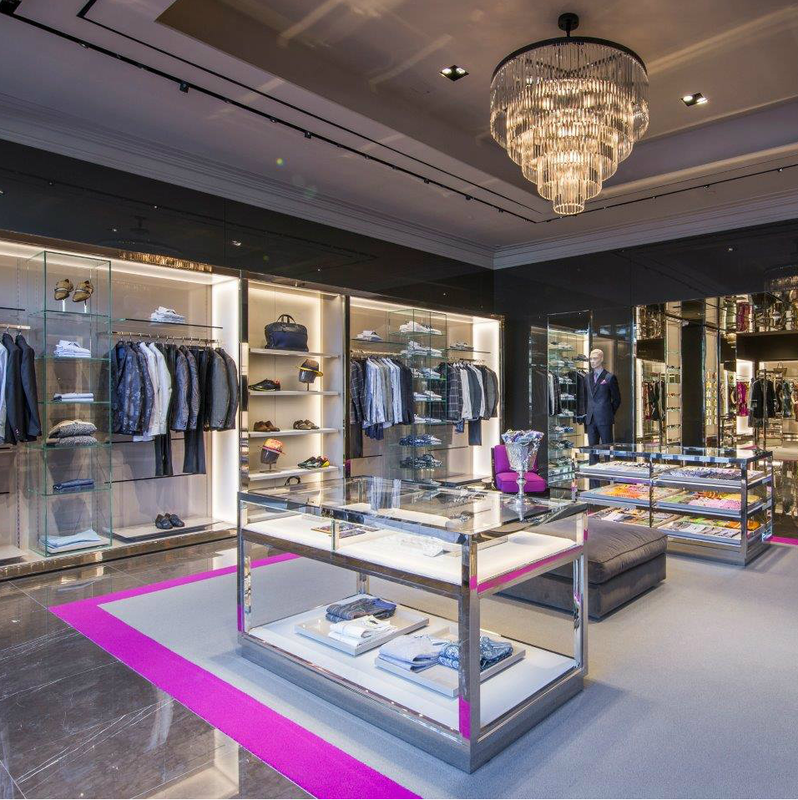 The 2,300-square-foot store is stocked with the Italian brand’s menswear, womenswear, accessories, and fragrance. 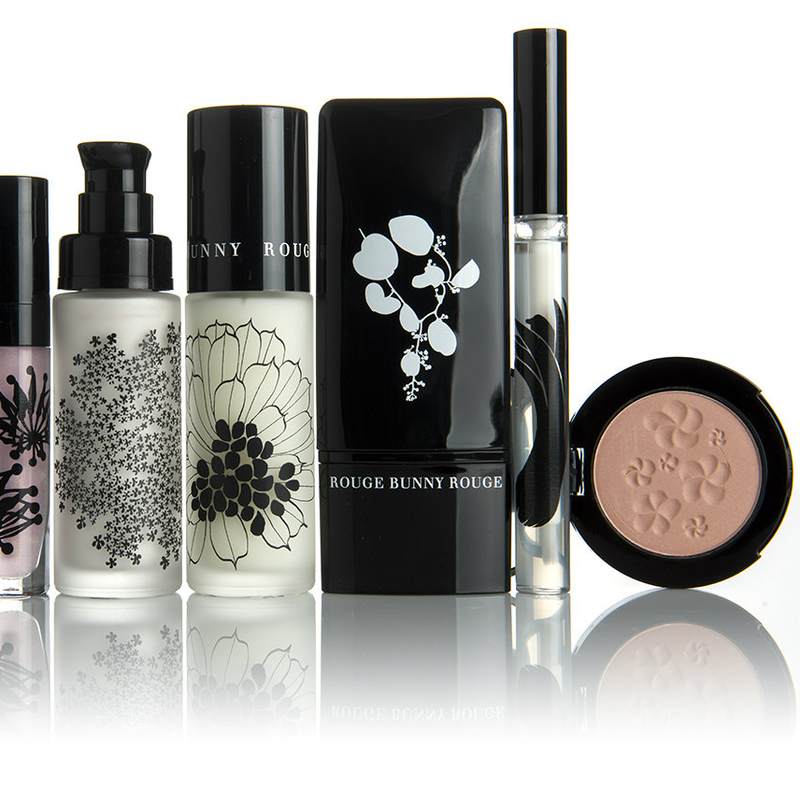 Our favorite fashion house has expanded its beauty counter to include exclusive lines such as Rouge Bunny Rouge, Cane + Austin, Surratt Beauty, Mila Moursi, Rubis Tweezers, and Sachajuan Haircare. 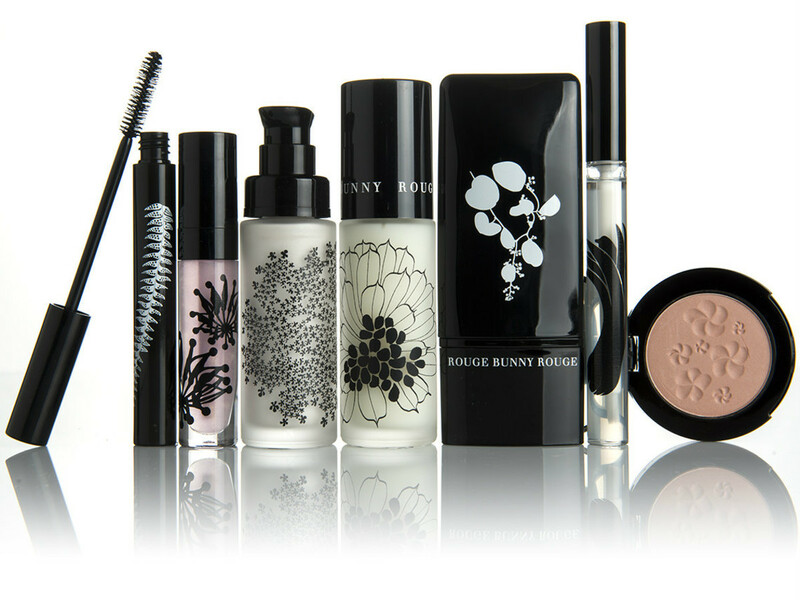 To add to the offerings, Forty Five Ten has brought on a full-time resident makeup artist. 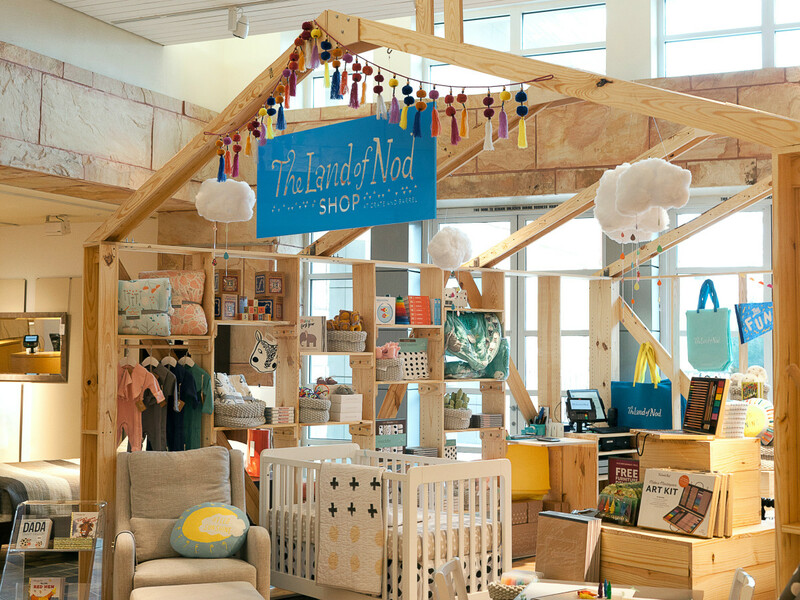 The beloved children’s furniture and home decor brand makes its presence permanent in Knox Street’s Crate & Barrel after its first — and successful — Dallas shop-in-shop over the holidays. 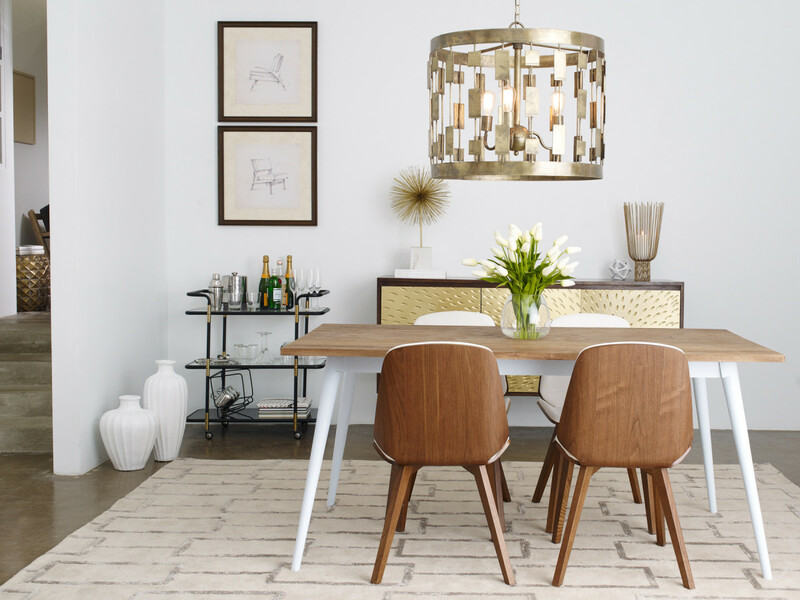 The spring collection is now on display featuring furniture, storage, décor, and more. 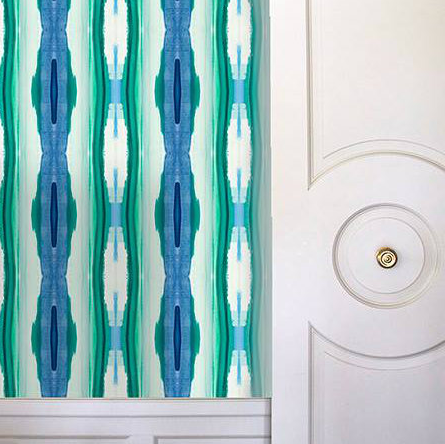 The Slocum Street showroom is the only place you can shop for the wallpaper line recently debuted by Dallas artist Ann Jackson. 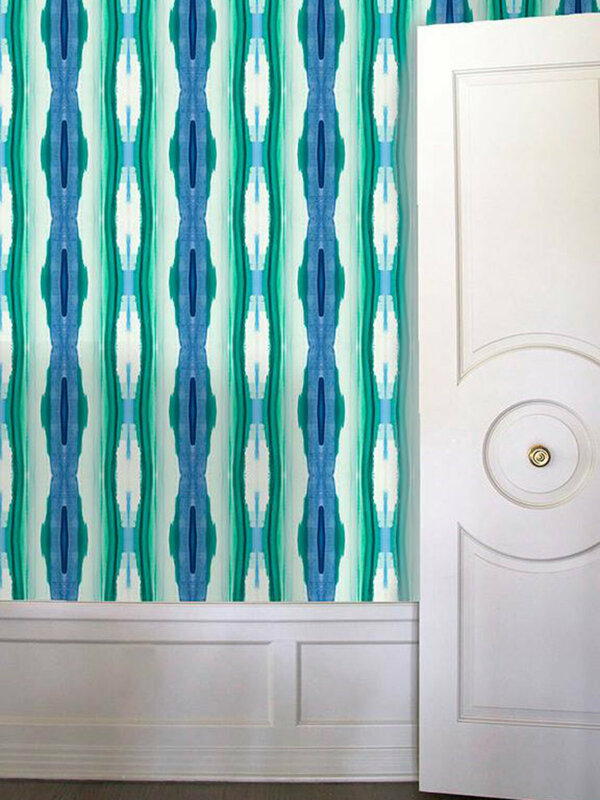 The wallpaper features Jackson’s abstract art digitally printed on heavyweight paper using earth-friendly, water-based inks. It’s priced at $75/yard, and you can also see the full collection online. 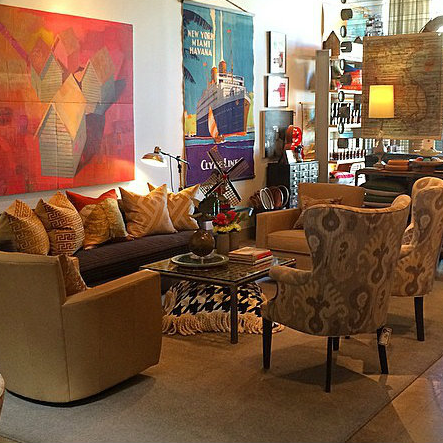 Need another reason to visit Deep Ellum’s favorite lifestyle shop? 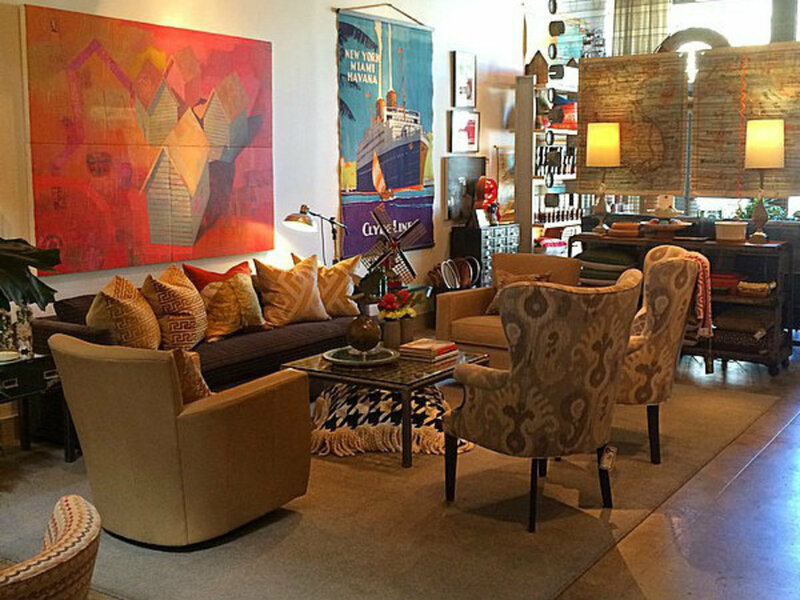 In February, Life of Riley is offering pillows and upholstery at 30 percent off. While you’re in there, pick up a candle (the selection is massive) or a coffee mug for your sweetie for some bonus points come Valentine’s Day. 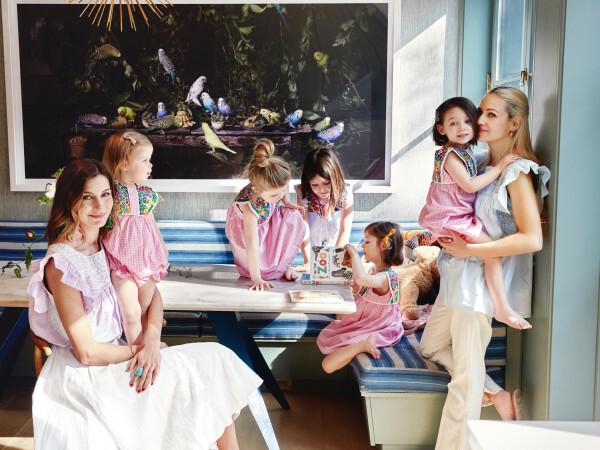 The oh-so-chic Olivia Palermo brings her first fashion line to Nordstrom on February 8. This collection features 32 styles, including denim, dresses, jumpsuits, and versatile separates; prices range from $68 to $448. The one-year partnership will produce four collections: spring, summer, fall, and holiday. 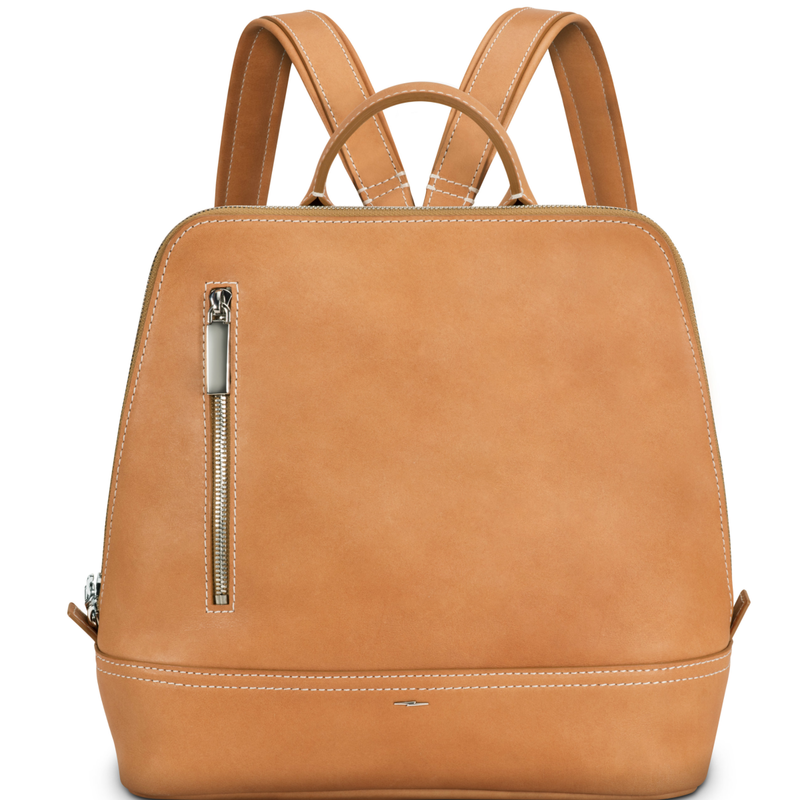 The Detroit-built accessories brand has launched its first women’s leather collection, including hobo satchels, bucket bags, duffle bags, and messenger bags. 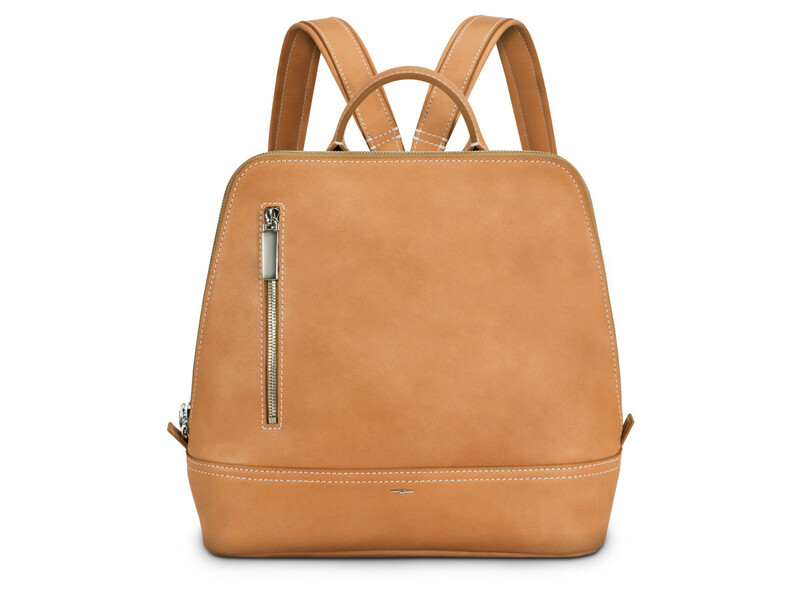 All products come in bright spring hues, such as “regatta blue” cobalt, and orange, as well as neutrals like navy and black. 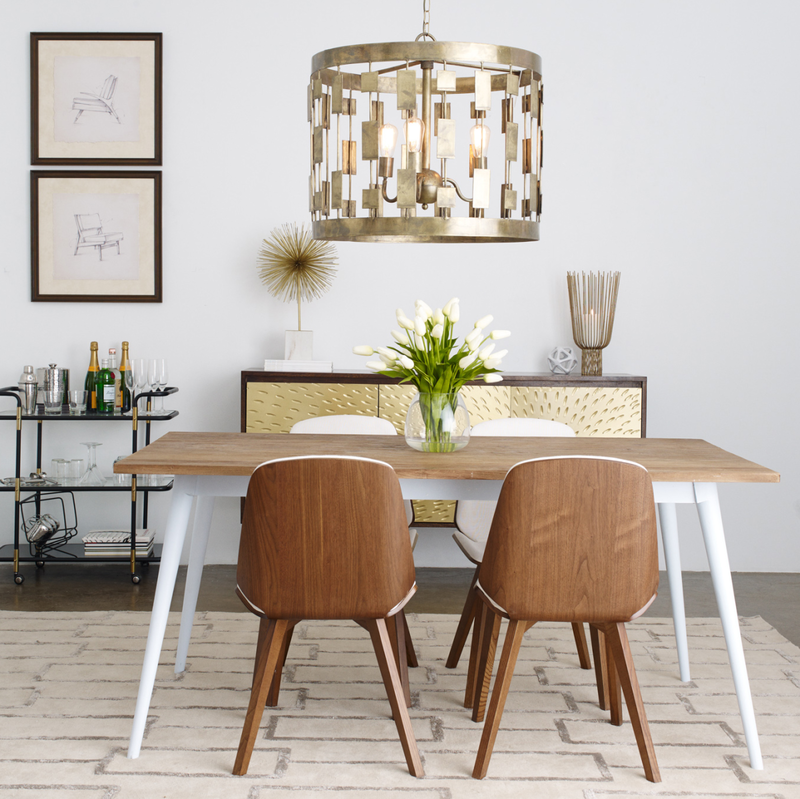 Prices range from $195-$995, and you can shop locally at the Plano store or the newest outpost in Highland Park Village.